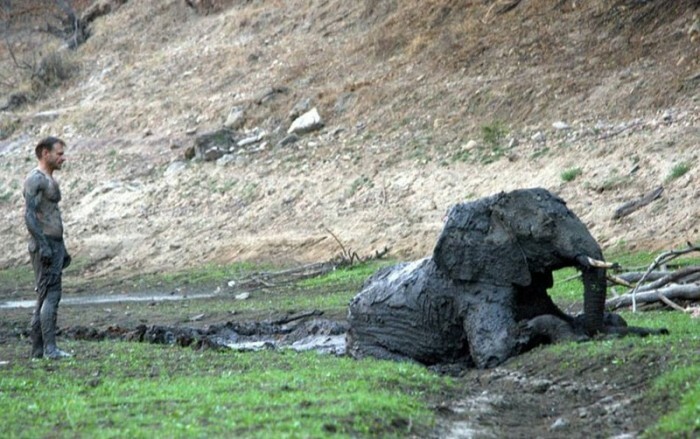 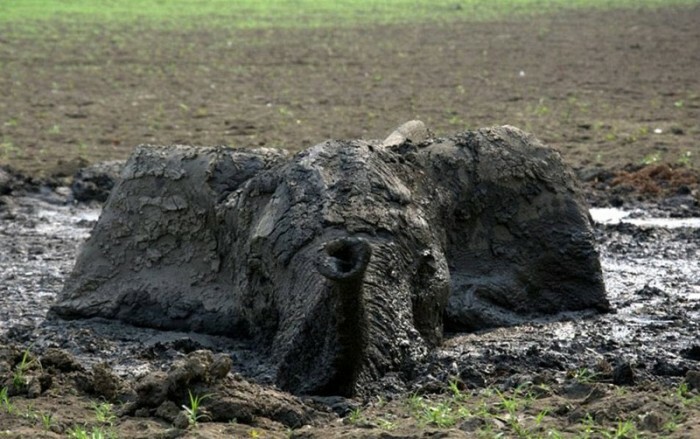 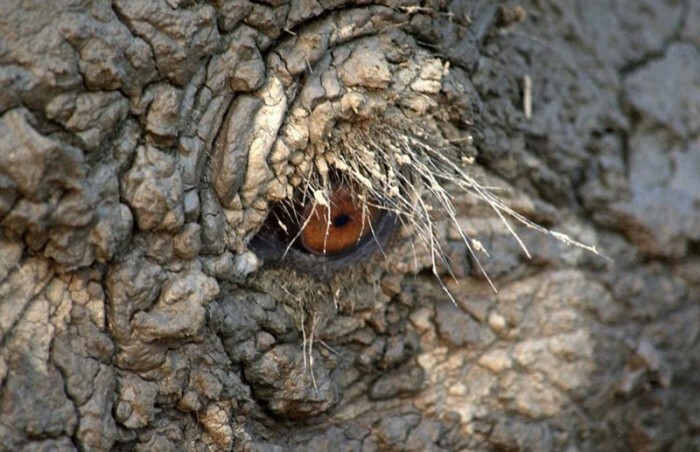 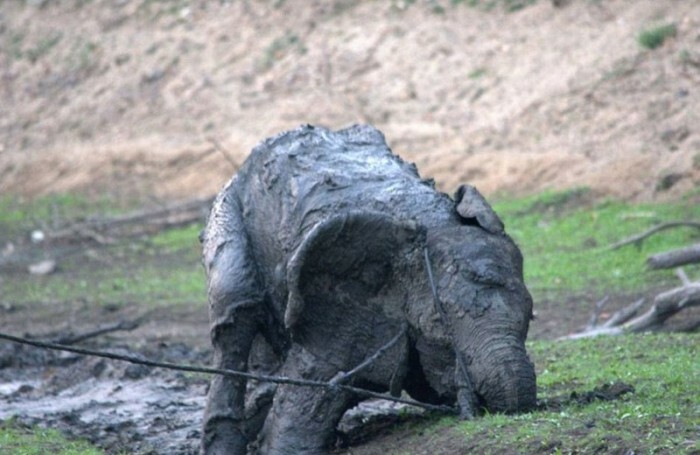 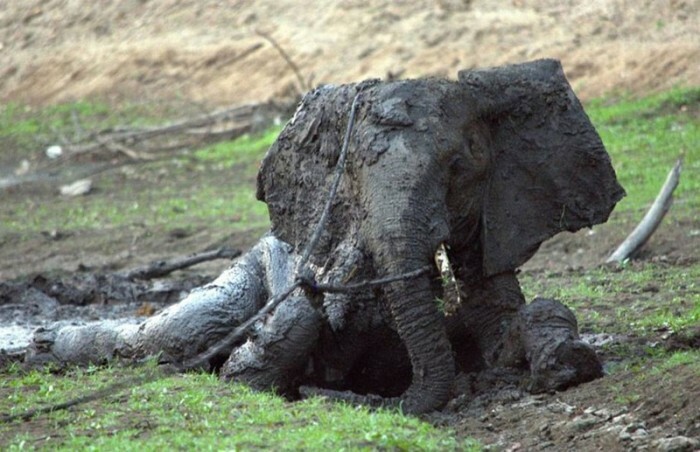 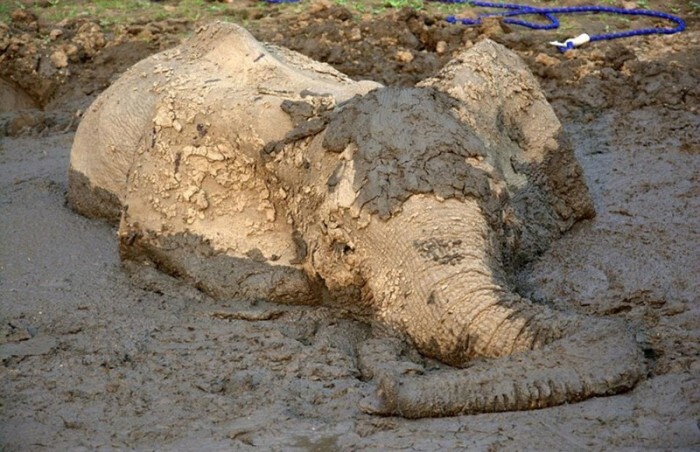 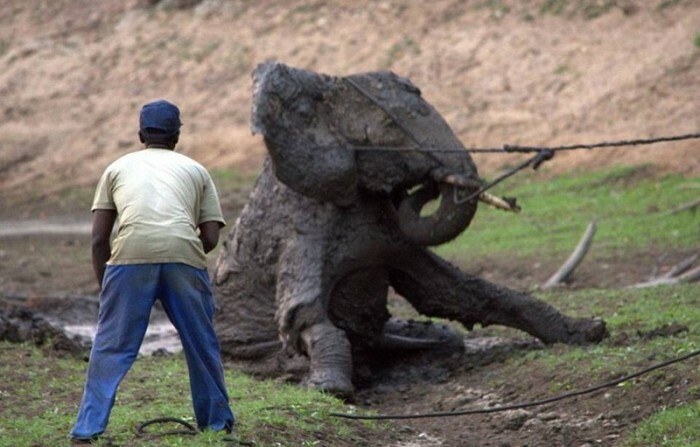 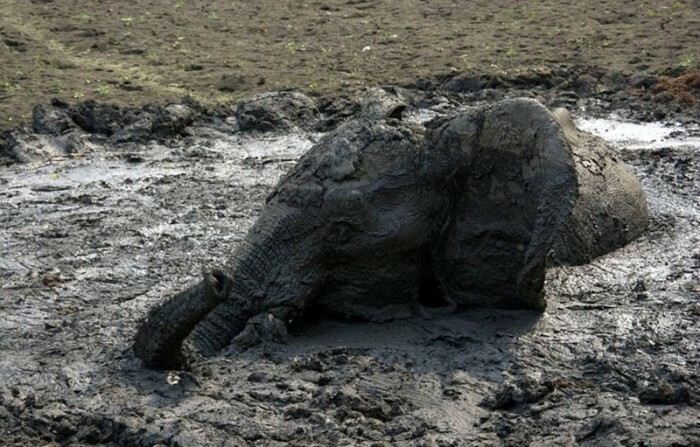 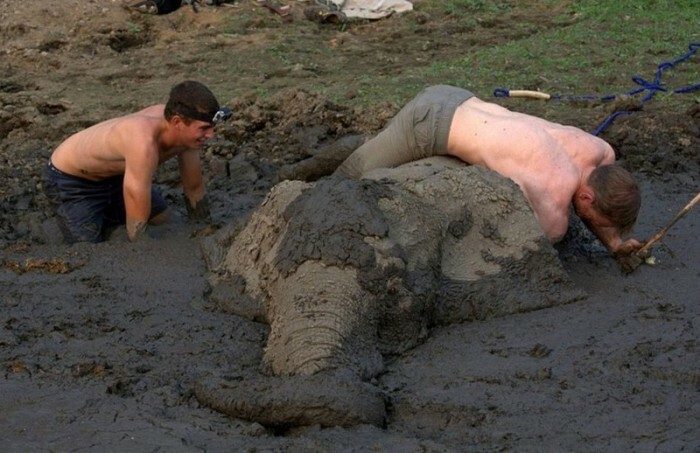 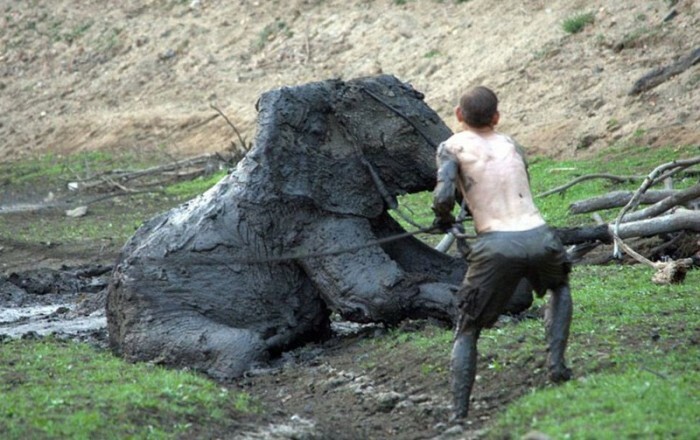 Local guides at Lake Kariba came upon an elephant that was stuck in the mud for a total of 4 days. 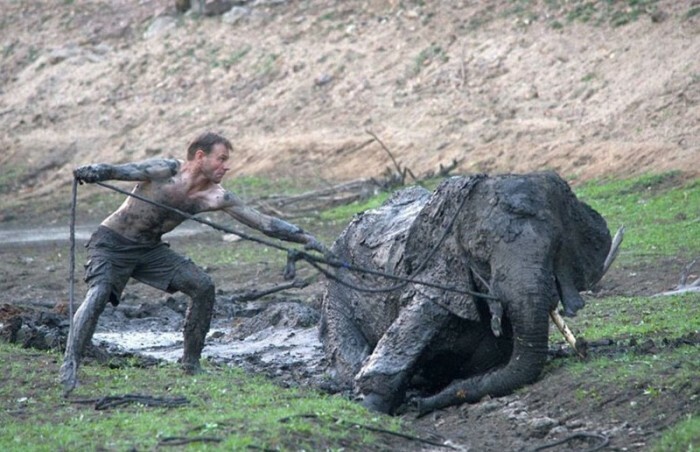 They quickly organized a rescue party and worked tirelessly to get the animal out. 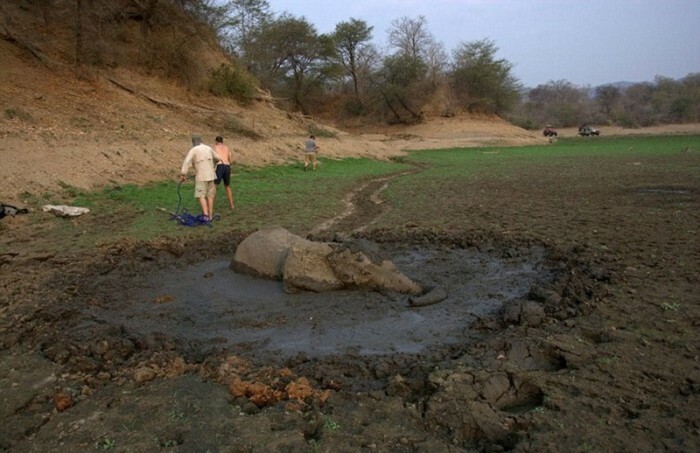 Unfortunately 3 days later due to serious exhaustion the poor elephant had to be put down.